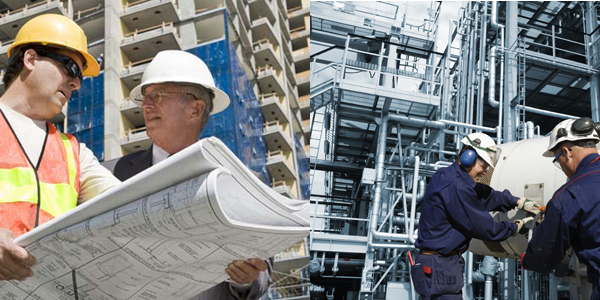 VSGI Construction Services knows that the key to our next project and overall success is our people. We know that people who value our core values will drive our growth. If you believe you share that commitment , please submit your resume to info@vsgillc.com.